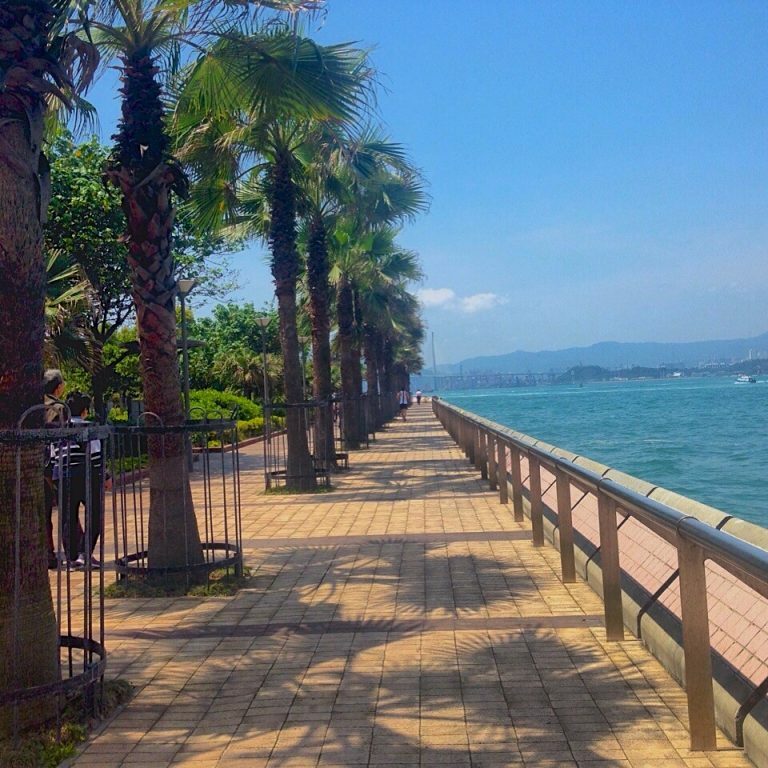 A popular short route for road runners with nice views and ambience of HK and Kowloon side – you can link up with the route ‘Be more like Steve’ to run a bigger stretch of the HK Harbour. Make sure you run fast! – lots of people to impress ;). If you don’t know who Steve Prefontaine is, look him up before you go. Dont forget to stop and take in the city and harbour views.